The gang resumes playing Friday the 13th: The Game. 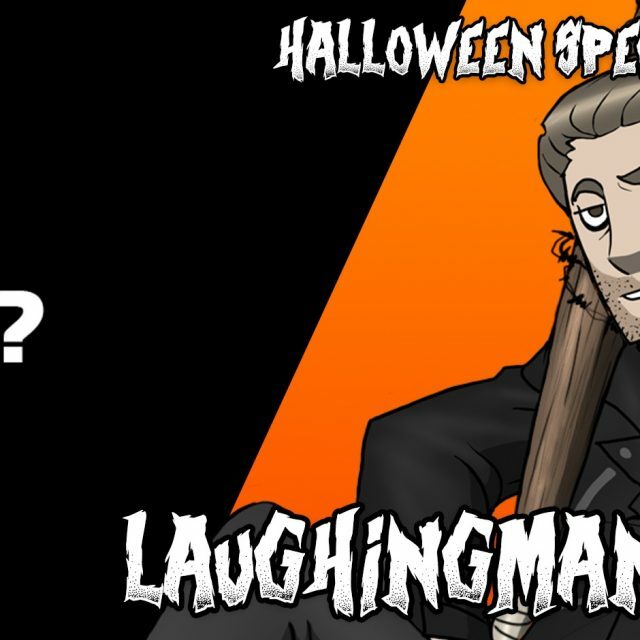 LaughingMan enjoys a (brief) sneaky Solid Snake stealth play… Until Nag- err, Nat drives him to his death. A discussion of the rarity of more voluptuous butts in the 80s and 90s reveals the origins of LaughingMan’s high-hip leotard fetish. And no matter how hard she tries, Nat can’t be a part of a Jason killing party. Nat plays as Tommy Jarvis and the group debates which actor should appear in the game: a young Corey Feldman, or Kevin Bacon.